Our 2019 conference, hosted by the Gulbenkian Foundation (Lisbon), is co-organized by the Institute of Art History, Faculty of Social Sciences and Humanities, Universidade NOVA de Lisboa, TIAMSA – The International Art Market Studies Association and the TIAMSA Subcommittee Art Market and Collecting: Portugal, Spain and Brazil, Universidad Nebrija (Madrid) and Universidade Federal do Rio Grande do Sul (Porto Alegre, Brazil). 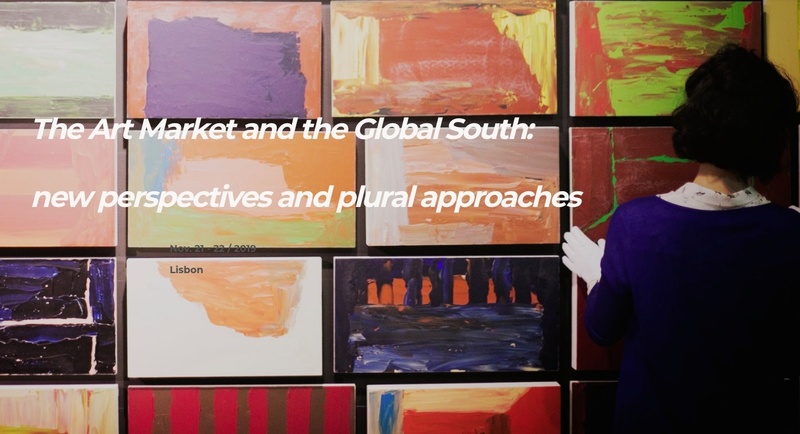 It will address the developments, the disruptions and new perspectives that can be observed in the current art market as seen from the Global South – a term here meant to refer to emerging economies of the southern hemisphere (South America, Africa, India, South-Eastern Asia, Southern Europe, but not limited to these geographical areas) – and their contribution to the development of art markets worldwide. For the call for papers (closes 31 January 2019) visit the conference website.